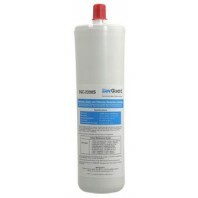 Whether producing a quality beverage or cleaning dishware, consistent clean and clear water is critical. 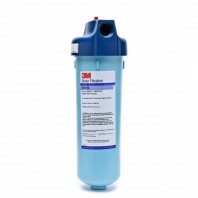 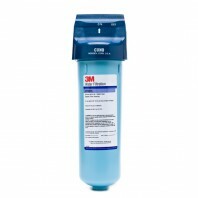 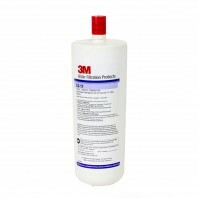 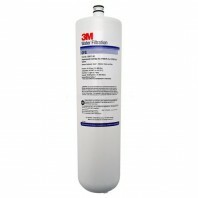 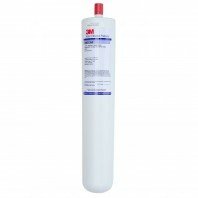 3M’s Cuno® brand of water filters are designed to filter out those harmful impurities leaving you with safe and fresh drinking water throughout your entire home. 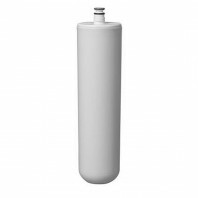 Whether it’s an inline water filter or whole house water filter you’re looking for, Cuno’s® got you covered. 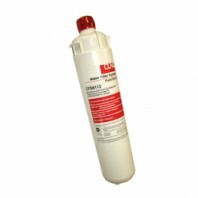 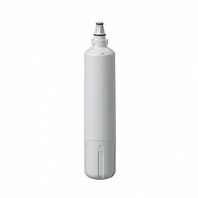 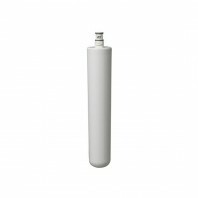 Check out our huge selection of Cuno® brand water filters below. 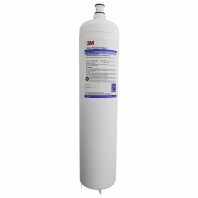 In addition to our huge offering of Cuno water filters, Discount Filter Store also offers a 100% Price Match Guarantee on every one of our Cuno® water filter products. 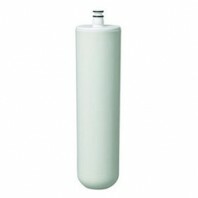 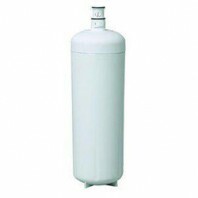 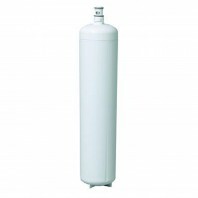 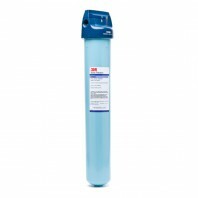 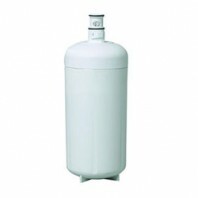 That means if you find a water filter for less than our listed price, we’ll match the lower price, guaranteed. 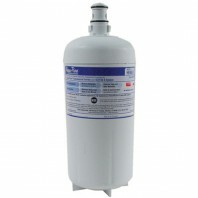 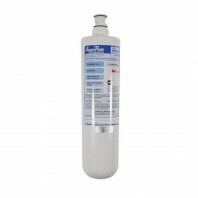 Check out our huge selection of Cuno® brand water filters below. 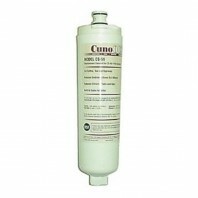 Don’t put up with bad tasting and dirty water in your home, switch to a Cuno® water filter today!